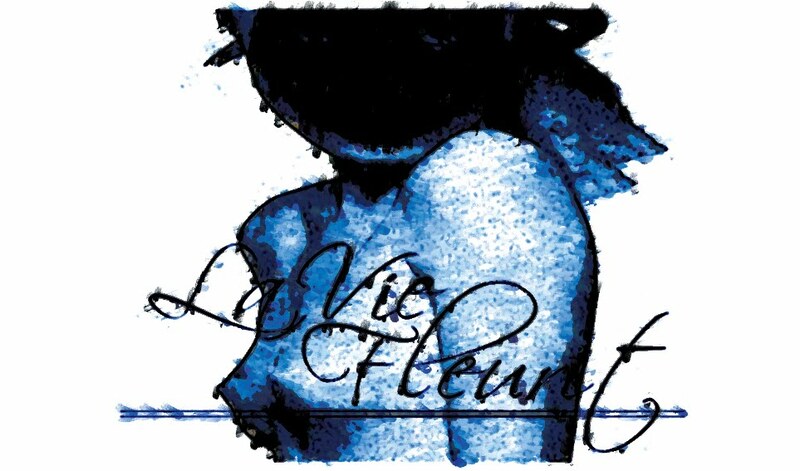 La Vie Fleurit: BeLoved; Mr. Moustace! 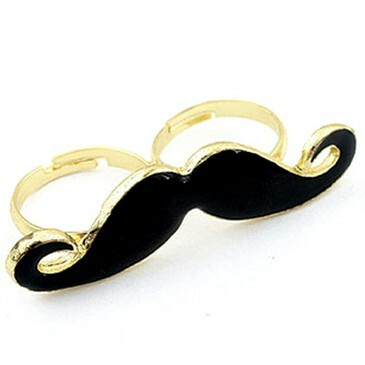 I love love love this Mr. Moustace ring and apparently I'm not the only one since it has been loved by 2400 Fashiolista's already in only 10 days! This calls for a celebration and since it's only € 9,95 on http://www.hyki.nl/ I’m definitely adding this to my Christmas Wishlist :)!